WE MAY NOT BE ABLE TO CHANGE THE ENTIRE WORLD, BUT WE CAN DEFINITELY CHANGE THE WORLD AROUND US. 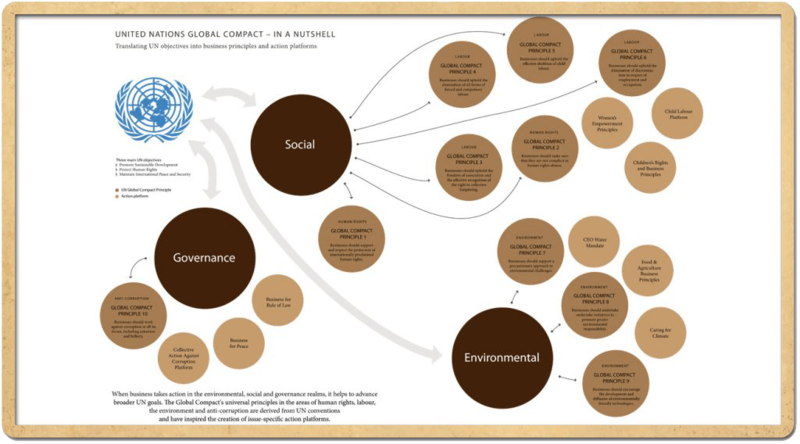 We have been signatories to the United Nations Global Compact since Day 1 of our operations. Corporate Responsibility at VOS provides focus on the environmental and social impacts of our products and operations, creating sustainable employment opportunities, responsible giving and improving human lives. VOS has been vetted as one of twelve global finalists for the Award for Corporate Excellence that is chosen by the Secretary of State of the United States. 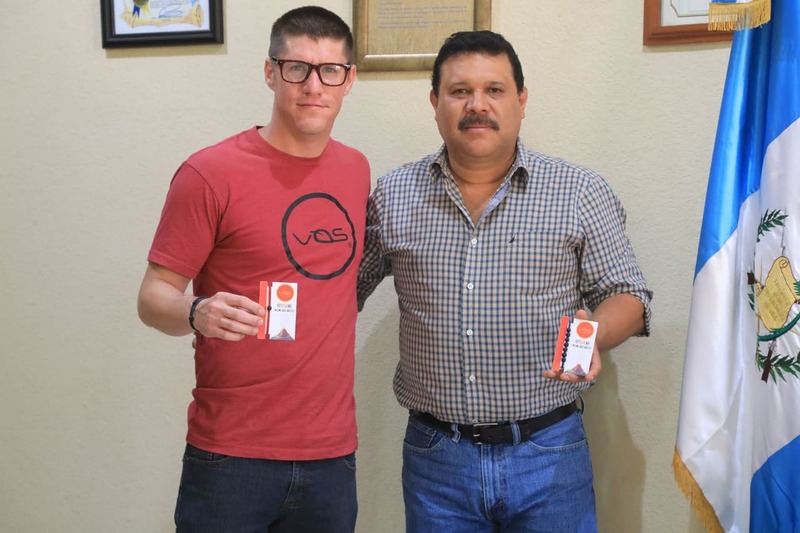 Nominations for the ACE are put forward by Chiefs of Mission of U.S. embassies and consulates, for the work of a U.S. company in a particular country like Guatemala. VOS makes every effort to align our operations with the 17 global goals that have been set by the United Nations General Assembly to be reached by 2030. The SDGs cover social and economic development issues including poverty, hunger, health, education, global warming, gender equality, water, sanitation, energy, urbanization, environment and social justice. 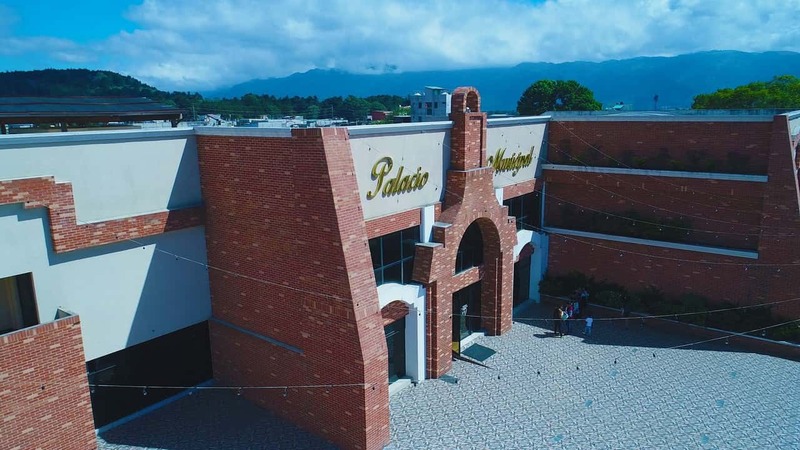 Out of more than 100 public serving institutions that were carefully audited for public transparency purposes, the Municipality of San José Pinula was the only one in Guatemala that passed every aspect of the auditing process. See the official recognition ceremony above, in Spanish, and here’s what that means in a nutshell. 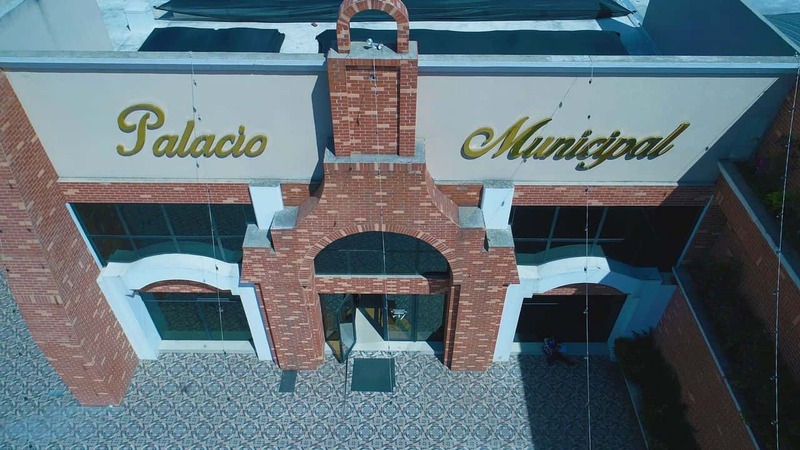 There is not a more transparent municipality in Guatemala to do ethical business with; for social & environmental impact tracking purposes. The practices and actions of the local government have already legitimately been vetted for aligning itself with the U.N. Sustainable Development Goals. VOS directly enhances the level and scope of local community, social and economic development actually improving lives in a fiscally prudent manner. 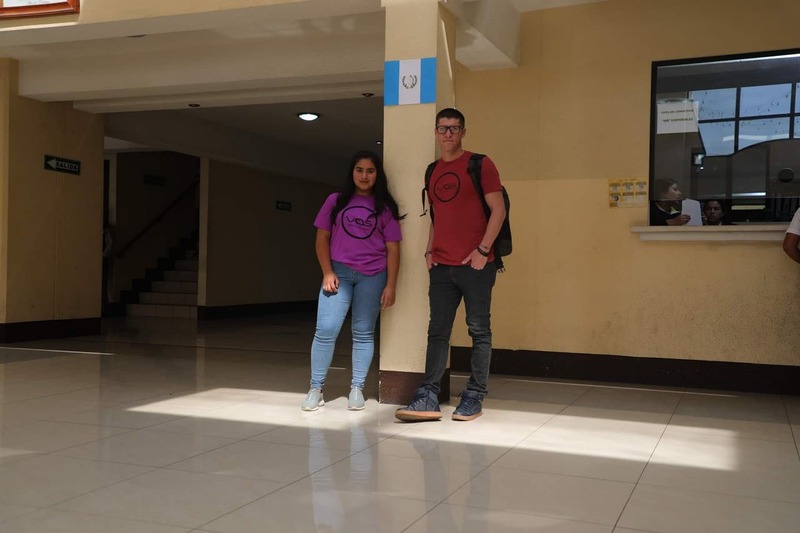 With a census population of more than 47,500 registered residents, the municipality is tactically located in the suburbs of the Guatemala City metropolitan area. All of the VOS artisans that are specialized in soul crafting are life long residents of the area and each have deep family roots and interest in sustainable progression. The local municipality established a program called SOSEA which addresses social developmental issues in the realms of healthcare, education, women empowerment and the elderly population.